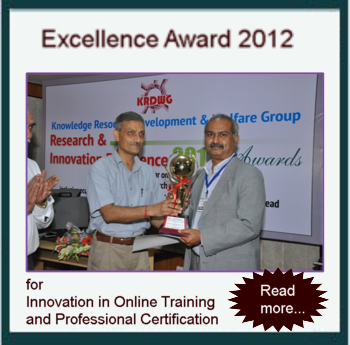 ISL-certified Lean Six Sigma Black Belts are at the core of the Lean Six Sigma implementation. ‘Black Belt’ is an individual who has developed a synergistic proficiency between his or her technical discipline and the Lean & Six Sigma strategies, methodologies and tools.A Black Belt's skills are not only required for people working in the Quality department but also in all the other functional departments as they can improve the productivity of people . Lean efforts are not limited to manufacturing; a lean mindset applies to any process. Lean techniques can be used to reduce waste and add value to processes in the office, in maintenance, and even in sales and R&D. In some cases, the impact of a lean approach in the office can be even more dramatic than in manufacturing processes. Silver certification is focused on application of lean principles and tools at value stream level, which is referred to as Integrative Lean – which involves integration of lean activities and organizational restructuring to transform the value stream and sustain the same. As a Lean Professional , you should also have the ability to mentor and coach others on both tactical and Integrative Lean. Black Belts are also trained in soft skills. The combination of process analysis, statistical and soft skills makes the Black Belts ideal candidates to act as change agents. Black Belt slowly and steadily change the way people think and act in the day-to-day work. Often this is referred to as cultural change. 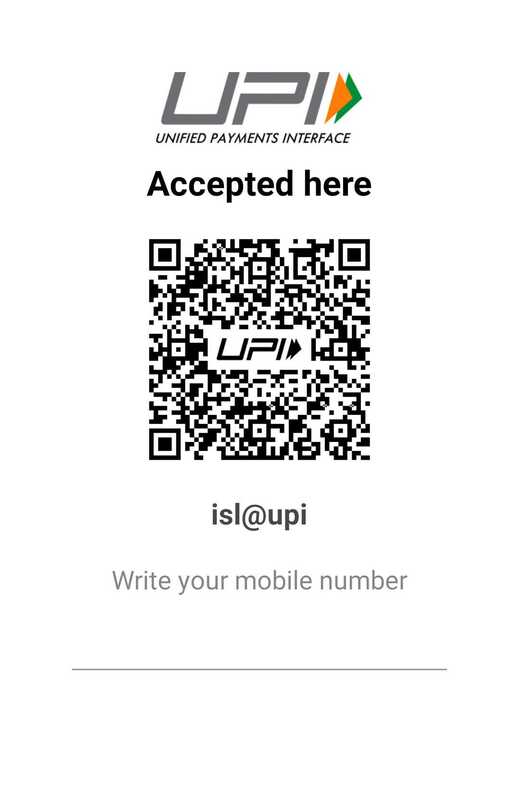 Register online at www.isl.co.in and pay Fee Rs 68,540/- (for students in India) and Rs 1,17,810/- (for students outside India) through Net Banking,UPI,Demand Draft or Cheque (in favour of Institute of Sigma Learning Pvt. Ltd, Hyderabad). You will receive the course material within 10 working days.